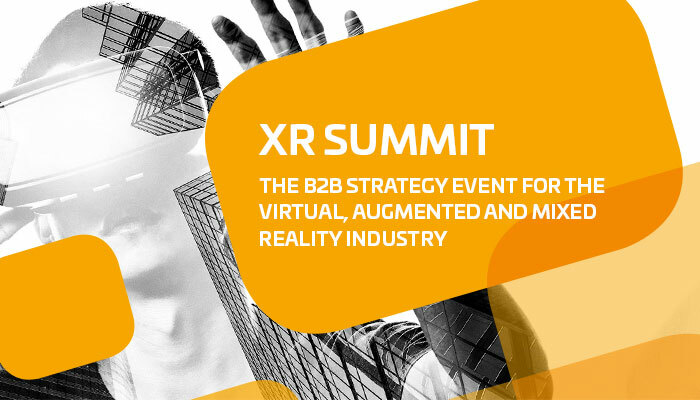 XR Summit ISE is a half-day B2B strategy conference focused on the Virtual (VR), Augmented (AR) and Mixed Reality (MR) industry. 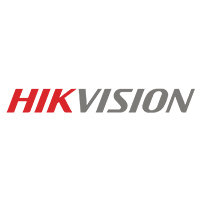 Taking place in the Hotel Okura Amsterdam, it explores the latest in those technologies, business strategies, and solutions and how they impact and empower the AV business. Please click here for Contact Details. 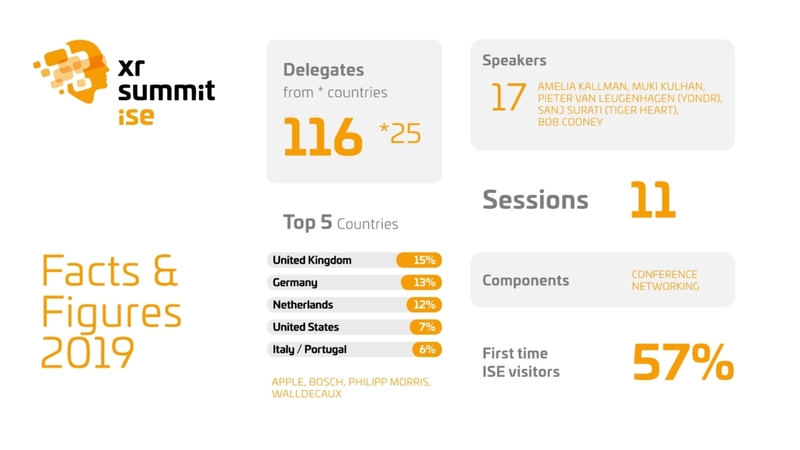 Please find further travel information on the ISE website.